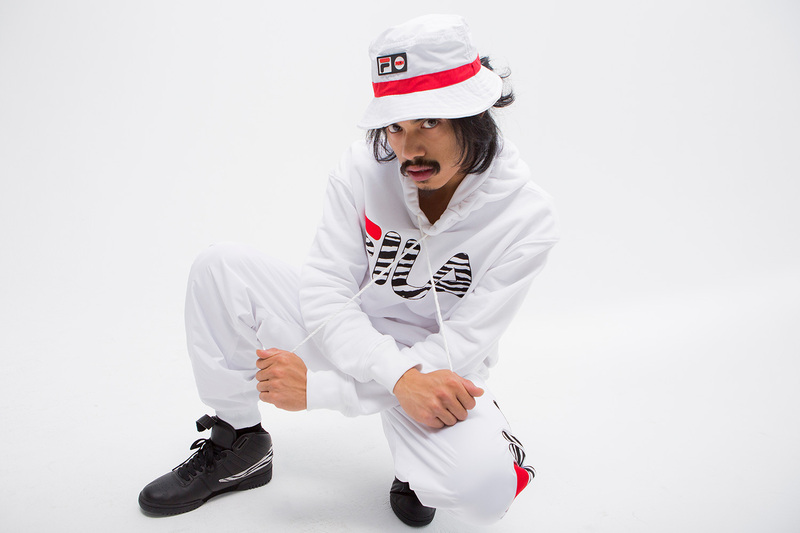 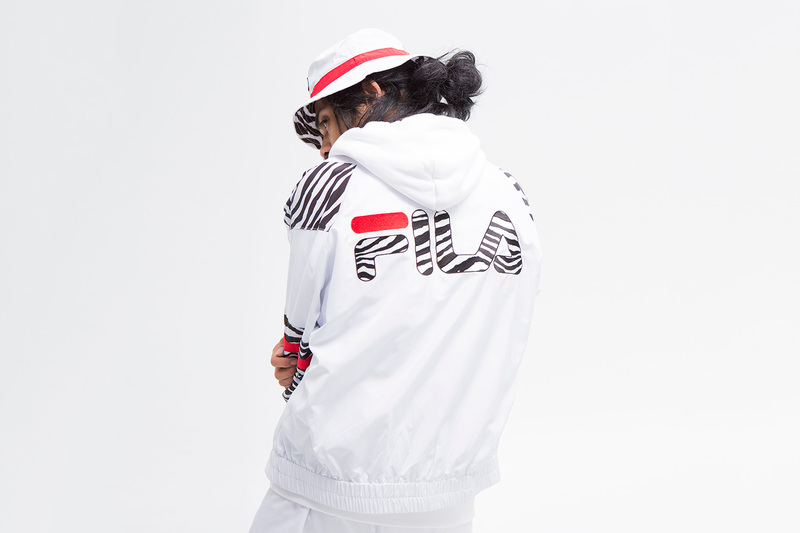 Los Angeles based streetwear gurus Joyrich and sportswear legend Fila have unified for a streetwear cohesion of epic proportions with their collaborative 2015 Spring/Summer collection. 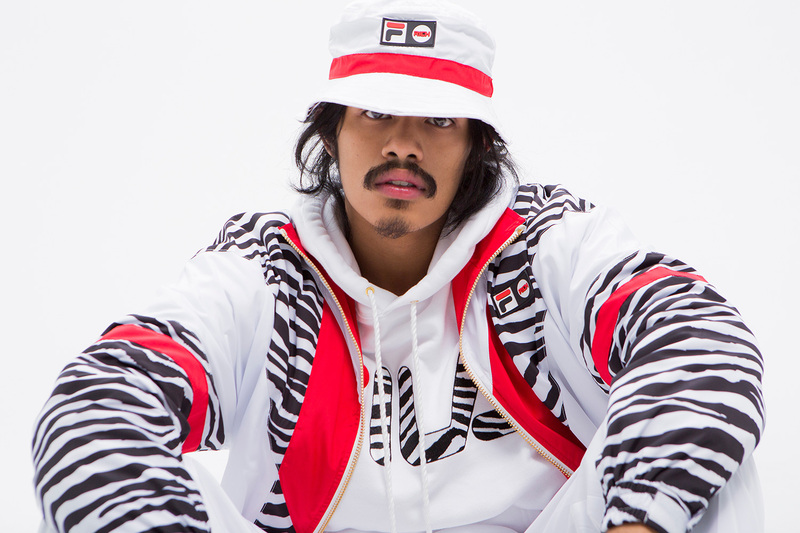 Fusing classic sportswear silhouettes with the eclectic creativity of Joyrich, we are gifted with a collection of pure retro goodness in the form of hoodies, hats, tees, jackets, tracksuits, and a revival of the F-13 Fila sneaker. 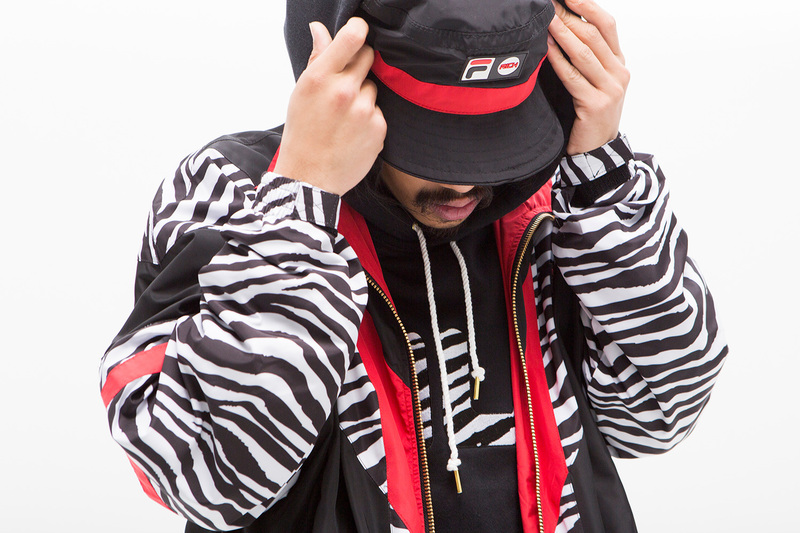 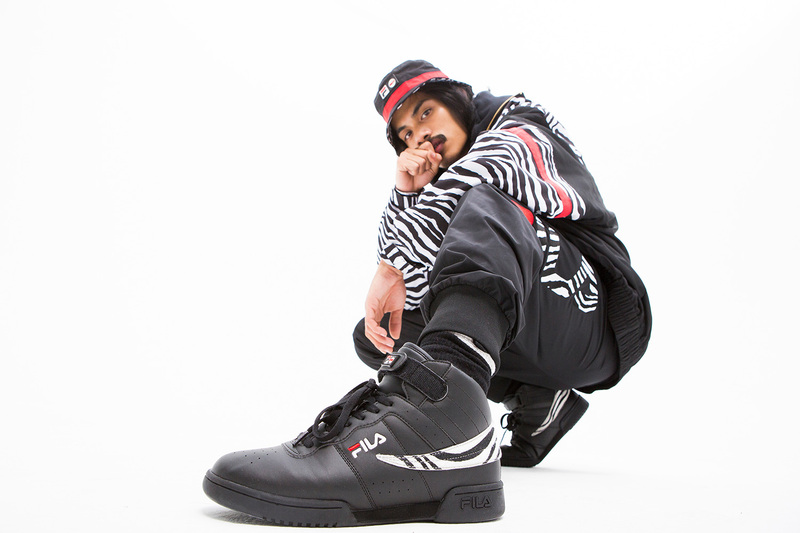 Available in both black and white, the entirety of the Joyrich x Fila Spring/Summer 2015 collection is as well detailed with a bold, yet not overbearing zebra pattern to further yield the vintage aesthetic of the line. 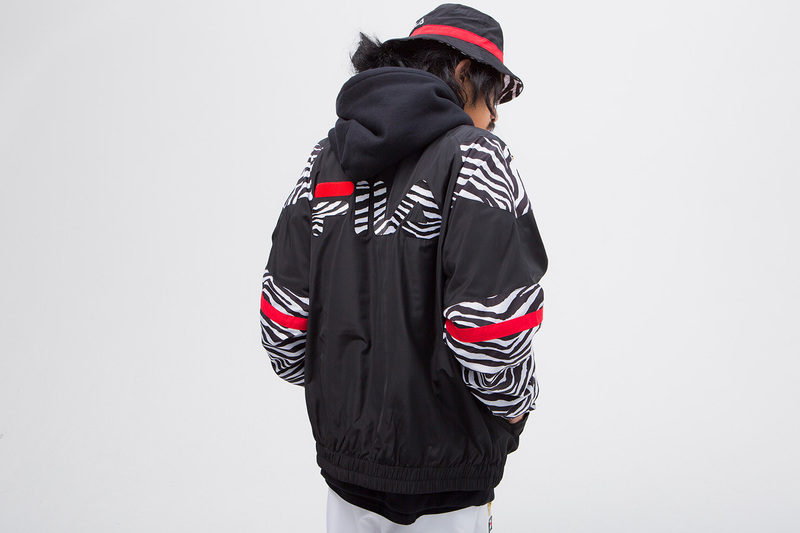 Enjoy the lookbook below, and shop the collection directly from Joyrich’s webstore and worldwide flagship locations.